Tips for eating healthy and nutritious food during Ramadan! The days of fasting has begun, it is symbolized as a month for forgiveness and blessings. During this month of fasting, Muslims don’t eat or drink during their fasting period. It is observed that during the period of fasting most of the people experience mild dehydration along with headaches, fatigue and problems concentrating. But eating healthy during the Suhoor and Iftar can reduce such dehydrations.Kitchen Treasures gives you a clear view about healthy Ramadan dishes that you can prefer during your Suhoor and Iftar. When we eat healthy and nutritious food after breaking the fast the body can rehydrate and gain its strength. When you break the fast, it is advisable to eat slowly and initially consume some fruit juice,low-fat fluids or soup. Kitchen Treasures gives you a variety of Ramadan recipes that you can cook out on this Ramadan. Drinking plenty of fluids, as well as consuming fluid-rich foods, such as fruit,vegetables, soups and stews, is very important to replace fluids lost during the day and to start the next day of fasting well hydrated. 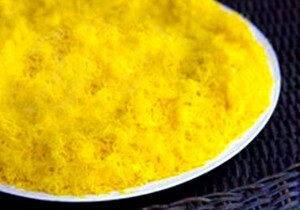 Kitchen Treasures dishes like Irachi Pathiri, Arikadukka, etc are a good choice eat during Ramadan season. Avoid eating too many sweets, deep fried or fatty food during Iftar. Avoid eating from restaurants, you can cook your family a delicious meal with recipes like Muttamala,Unnakaya, Chatti Pathiri, Kaipola, Kilikoodu and so on. It’s a familiar sight to see families and friends getting together to break their fasts. It’s important too that one does not go overboard while eating and damage one’s health. Eating lots of deep fried food and sweets might actually cause you to gain weight during Ramadan. Ramadan actually may be a good opportunity to make changes to improve the balance of your diet that may benefit your health. 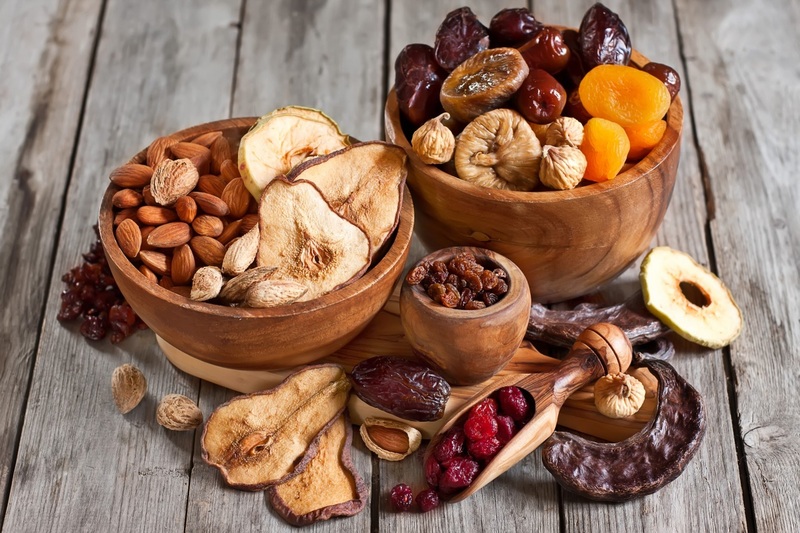 When you can eat and drink, consuming plenty of high fiber foods, such as wholegrain, high fiber cereals, bran, fruit and vegetables, dried fruit and nuts alongside plenty of fluids may help to ease constipation as well as doing some light physical activity, such as going for a walk after iftar. Kitchen Treasures was born from the house of Synthite – the world’s largest producer of value-added spices,with a history of over four decades in the production of spices, flavours, spice oleoresins, and pure and blended seasonings. Our mission is 100% quality, purity and authenticity. 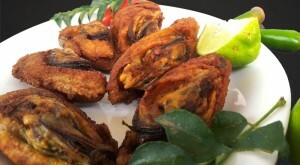 So our recipes also 100% authentic and traditionally practiced in Kerala for years and years. Make this Ramadan, a month of self-exploration and discovery with the real taste. Kitchen Treasures wishes every one of you a very happy Ramadan Kareem. To know more about the world famous Ramadan specials please do visit us on our Facebook page #KitchenTreasures. Adore life. 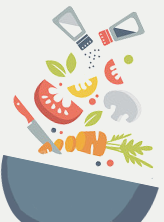 Adore Smart Cooking with Kitchen Treasures.